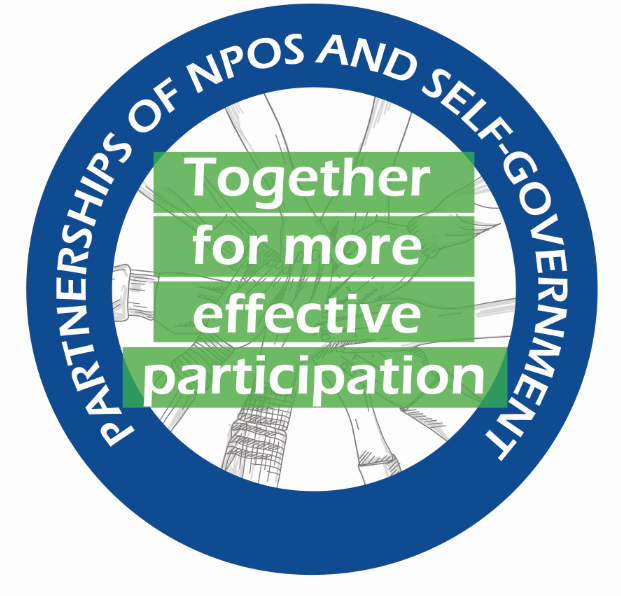 In the framework of the project “Partnerships of non-governmental organizations and self-government: Together for more effective participation”, since the beginning of this year, Partners Albania is organizing training programs on Participatory Governance for NPOs. 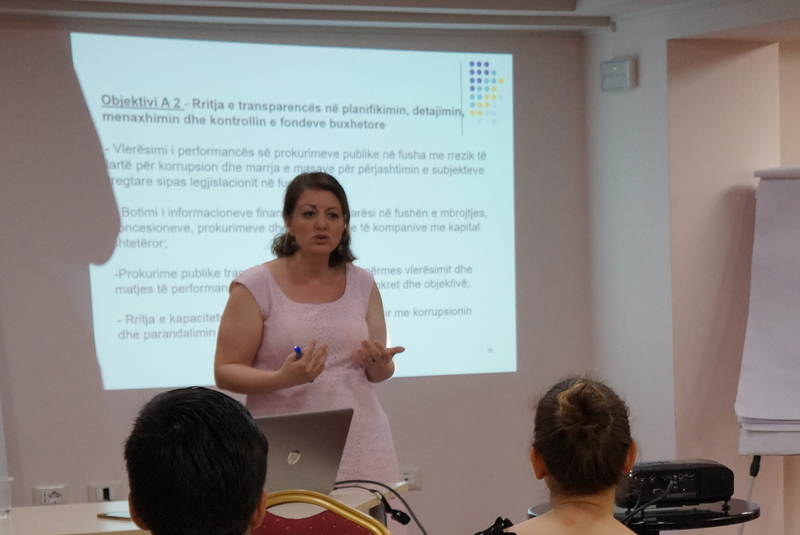 The program focuses on participatory tools and mechanisms contributing in influencing local policies and decision-making, discussion of monitoring and advocacy initiatives to enhance participation of CSOs, transparency, and accountability of local government and partnership among sectors. 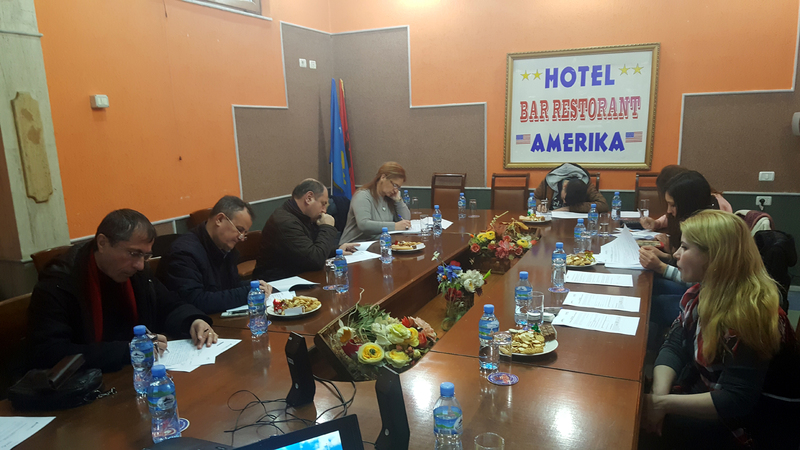 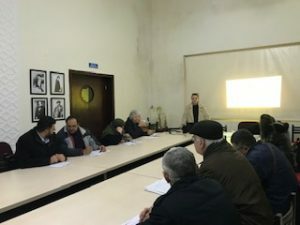 The first three two-day training programs were organized in Berat, Tirana, and Kukës, with the participation of 40 NPO representatives. 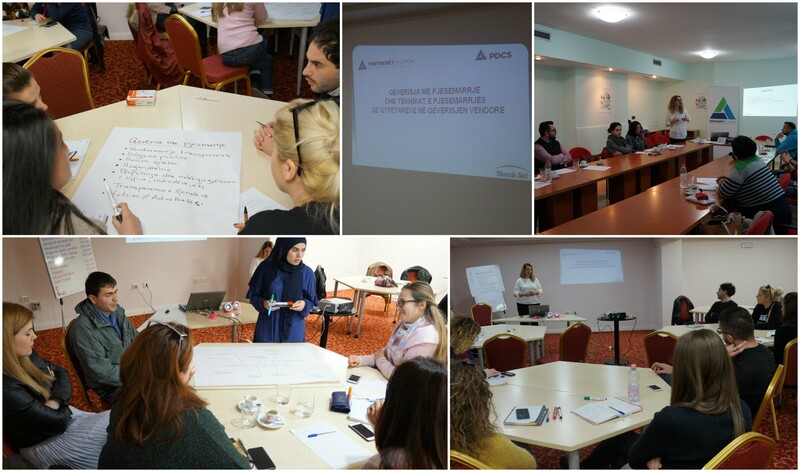 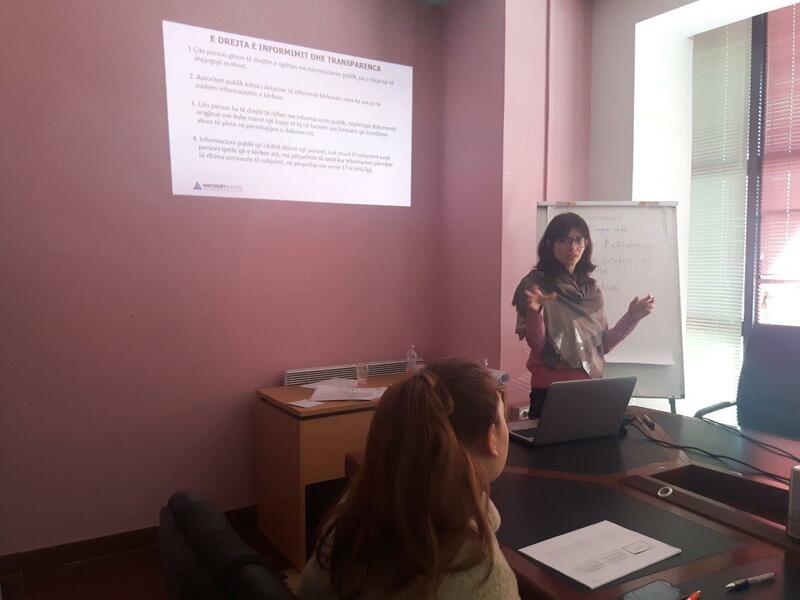 In continuation of the training program for the NPO sector, another round of onsite two-day training on this topic was offered to a group of 37 NPOs representatives from Tirana, Kavaja and Elbasan cities during June 2018- February 2019. Challenges faced during advocacy and monitoring activities on local institutions transparency and accountability, lack of citizens’ information on participatory mechanisms in decision making mainly in the rural administrative areas were some of the key issues discussed and further elaborated during the training. 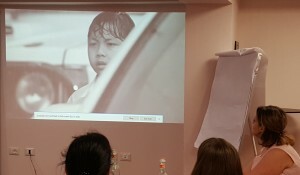 The project “Partnerships of non-governmental organizations and self- government: Together for more effective participation” is implemented by Partners Albania in cooperation with Partners for Democratic Change Slovakia (PDCS) and is financially supported by Slovak Aid – Official Development Assistance of the Slovak Republic.